We Provide On Time and Prompt Transportation Services With Our Newer Model Fleet Vehicles. AVL also offers Child Seats / Booster Seats on Demand. We are Highly Rated Network Partner's of TaxiAndLimo Network. Our Network Partner's Do offer Airport Taxi and Van Services with Child Seats / Booster Seats for < 12 years old Passengers. Extra Roomy Sedans are also Available for Elderly Passengers. 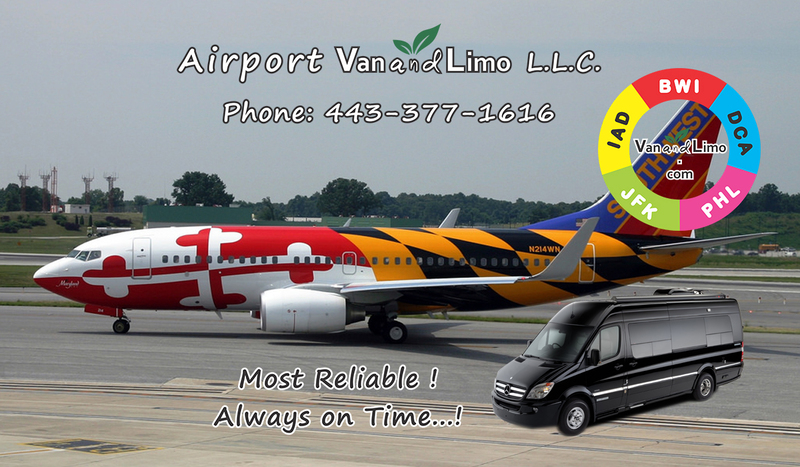 Best Way to Prearrange Airport Taxi Van Shuttle Buses.